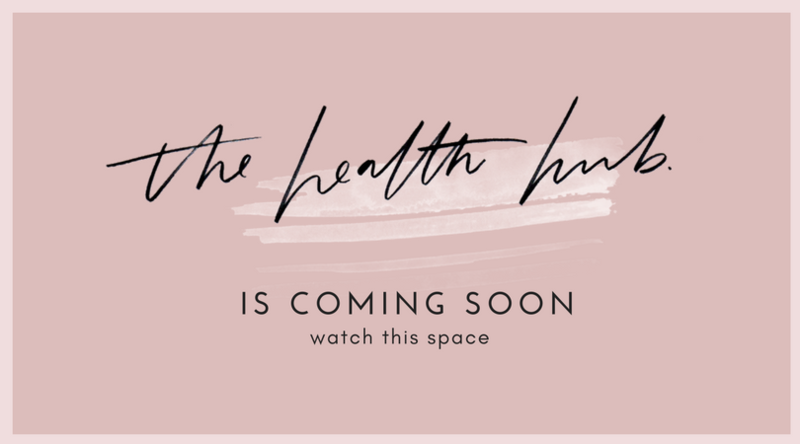 We have been trialing and tweaking the Health Hub for the last 12 months with AMAZING results! If you would like to be one of the first in to test our incredible new program, leave your details below! Minimum paid access to the Health Hub is 4 months. You will have LIFETIME access to all recipes, meal plans and other resources once you've joined as a member. Paid access includes monthly nutrition support.